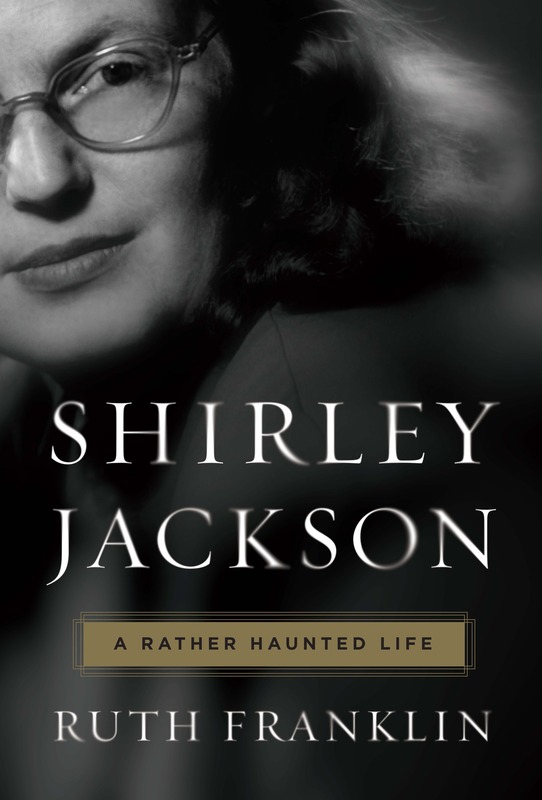 When I wrote about Shirley Jackson and The Haunting of Hill House three years ago, I knew little about Shirley Jackson’s life, but I soon learned more because I spent 2015 obsessed with Hill House, not unlike Eleanor. 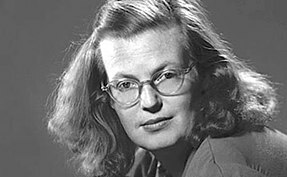 On a whim, I decided to read the introduction of my copy, which told me that “Jackson, who had a lifelong interest in the occult, who dabbled in spells and liked to tell reporters that she was a witch, professed to believe in ghosts.” It made me love Shirley Jackson even more than I already did for her writing alone. came out. 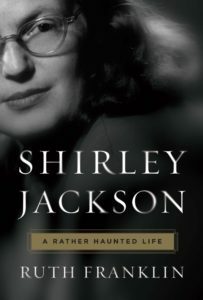 I’m not the sort of person, usually, who would necessarily want to read a biography of an author, even one I love as much as Jackson. But I loved this one. Partially this is because Franklin did a fantastic job, providing the reader with an incredible amount of detail about Jackson’s life and its contexts, and partially it is just because I really do love Jackson, even when she is at her most cantankerous, even when I disagree with her. One of the primary reasons I love Jackson is her embrace of the occult. As Franklin writes, witchcraft was important to Jackson “for what it symbolized: female strength and potency” and “[t]o call oneself a witch, then, is to claim some of that power.” It didn’t matter what anyone else thought of witchcraft, or of Jackson’s claim of being a witch: it gave her some modicum of power otherwise not afforded to her. That power is something she also bequeathed to her characters, particularly Merrikat of We Have Always Lived in the Castle. 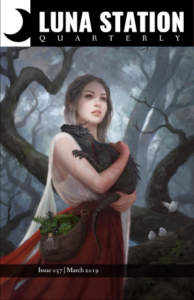 Merrikat makes use of witchery to protect herself, her sister Constance, and their home – and she doesn’t much care what anyone else thinks of it, or of her. (Going into the town and being confronted with what everyone else thinks of it, and her, is hurtful to Merrikat, of course, but not important to her.) Merrikat – more than Constance, more than Eleanor of Hill House, more than Jackson herself, oftentimes – takes action in her own life. She has the potency of a witch. This is a thing worth celebrating, especially this year. It is Jackson’s 101st birthday, and women all over are taking action, reclaiming their potency, calling themselves witch.